The Logic Board Repair Specialist > Blog > 2011 MacBook Pro Dead GPU FIX. Myth or Legend? MacBook Pro 15 inch early 2011, late 2011 ‘s had a constantly failing GPU. Apple mentions only a few are affected. Their terminology of few is million if you ask me. Secondary AMD onboard GPU’s constantly fails turning these macs into bricks. The GPU chips are actually good. What fails is the solder balls underneath the gpu chips. Solder balls can be re-balled or reflowed. Reflowing is a technique when enough heat is introuced onto the GPU chip to reallign (reattach) the gpu to logicboard through solder balls. Logic board reflowing is not recommended and maybe extremely dangerous as it can kill the CPU. GPU reflow is only a temporary solution and it is destined to fail in the long run. Another method is replacing the GPU chip with a new replacement one using a BGA rework station. BGA rework station process is costly, costs vary between 300-450 dollars. However even this solution is temporary and only comes with 30-60 days warranty. This is why there are many 2011 MacBook GPU repair for Pro 15″ A1286 with dead GPU’s on the used market. Used MacBooks with dead GPU’s can be picked up for a few hundred dollars. So far the best solution we have found in the world is to permanently disabling the secondary AMD GPU. By doing this power no longer gets supplied to 2nd GPU resulting in a longer lasting battery. Also because power is not supplied to the dead GPU anymore the MacBook now runs cooler compared to before. Upon further testing the permanently disabled AMD GPU, there are the results we have gathered. After the GPU disable modification the MacBook runs perfect on Mac OS Sierra 10.12.6 and 10.13 versions. All the functions and features works perfectly including the screen brigtness control. Further testing it on Mac OS El Capitan and any previous Mac OS version works perfectly. It is possible to run High Sierra or Mojave on the A1286 with a disabled GPU. Only problem we have noticed is that the screen brightness is either set to low or high. Which means it will be either full bright display or full dimmed display. There is a small modification required for any users who want to use High Sierra. We believe so far this is the best solution the money can buy. Permant GPU disabling modification costs aroun $200 and comes with 6 months warranty. You may ask, why are we doing this right. Well it’s because we believe there is still quite a bit of value in these macbooks. Don’t forget back in the day they were the top specced Mac’s you could buy. Most were configured with intel i7 processors. Add to this upgradable DDR3 memory to 16 GB 1600 Mhz bus speeds. And a 2.5″ Sata SSD and all of a sudden you have a powerfull fact Mac at a fraction of the cost of the new models. Worth mentioning one other point is, as a Mac enthuisast we hate to see these machines go to waste and be forgotten. 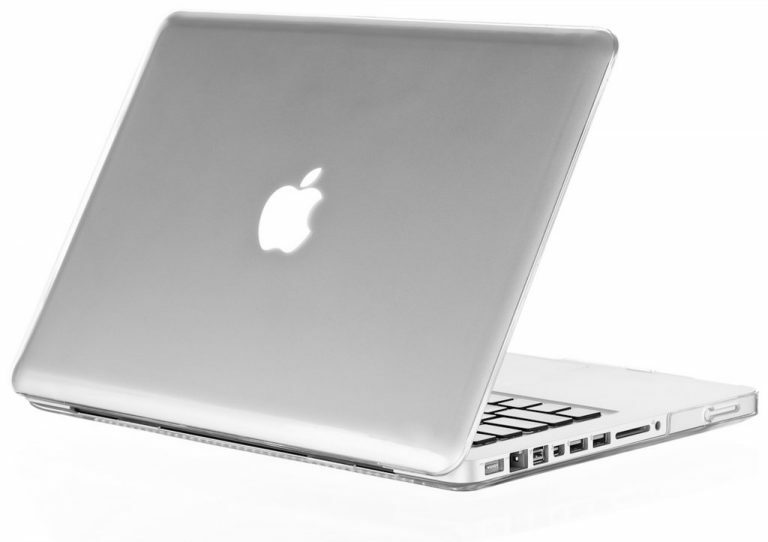 2011 MacBook GPU repair is by the best solution we can recommend to all Mac users.